To contribute actively into the shift toward the Digital economy and to support our customers in their eCommerce initiatives. We will provide our customers with best practices and with innovative solutions for eCommerce and eTrade. We help them grow their revenue while improving dramatically their customers experience. We hire top-talented individuals who have high level of ethics and integrity and who have an eye on details. We are looking for candidates who accept challenges and work hard to turn it to opportunities. Most importantly, candidates to have great passion to participate in the Digital economy and to support our customers in their eCommerce initiatives. 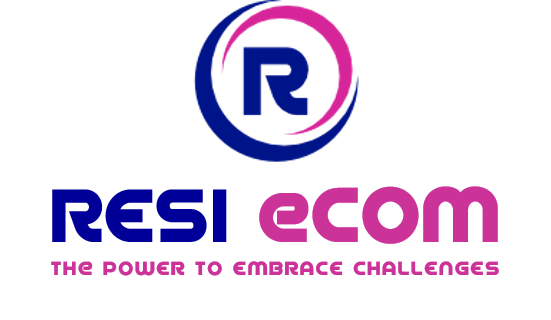 At Resi eCom we provide you with a unique learning path to be part of a fast growing company. You will have the opportunity to work with a multi-cultural senior management team who has a proven track record working within global organizations and aim to share his experience with all the new comers.